Purusa combines the practice of spiritual healing with traditional and aerial yoga. Simply come as you are, no experience needed. At Purusa, They help you strengthen your mind and spirit as you strengthen your body. 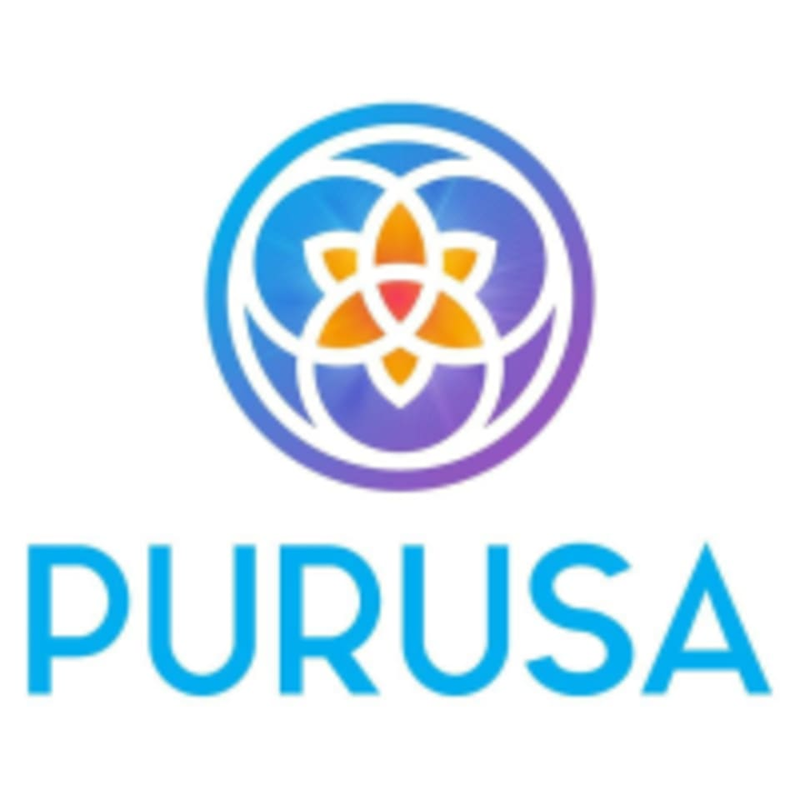 Located in the heart of downtown, Purusa offers four different classes for a variety of exercises of the mind, body and spirit, including aerial yoga.